Another reason to take the train in the Vancouver-Seattle-Portland corridor is the introduction of free wireless Internet on the trains. This is a good enhancement for business people, students and anyone who wants to stay in touch and be productive while travelling. 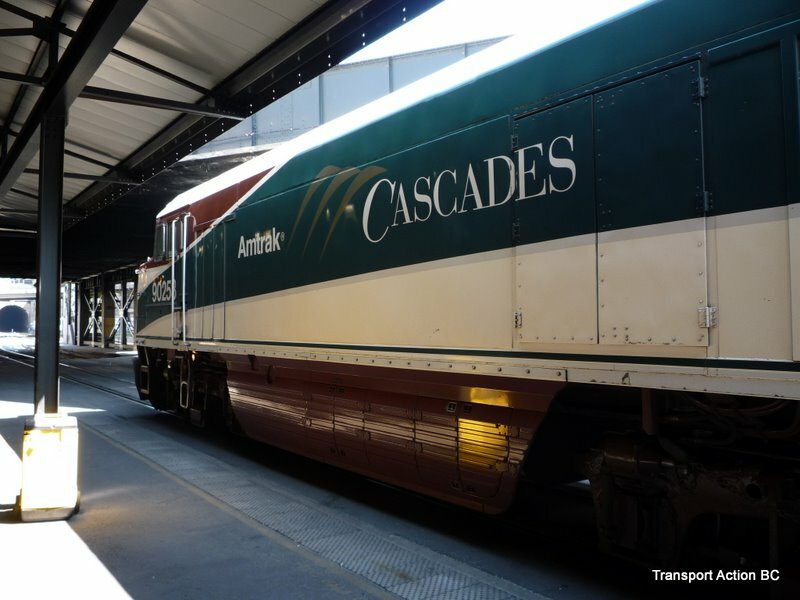 Visit the Amtrak Cascades website for more information.